This post is a little late! Things have been a whirlwind the last 5 days with a very close friends little boy in hospital and very very ill. It’s been a personal struggle to cope and go on and get galleries finished for my wonderful clients. Please keep my dear friend and her family in your prayers. 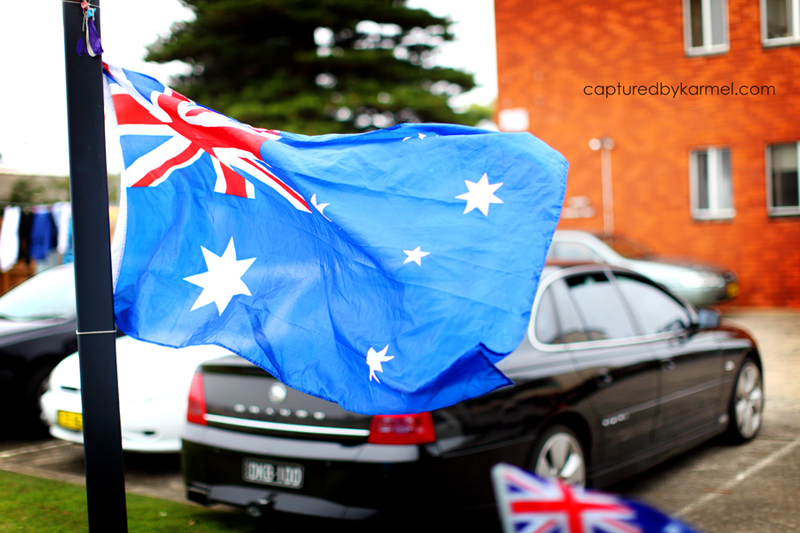 Now to the ‘Bakers’ Australia Day celebrations. 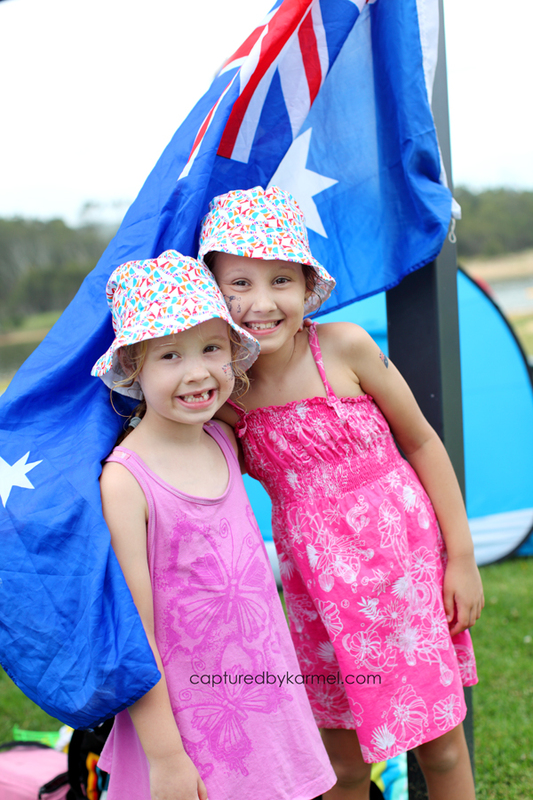 We headed down to Avoca lagoon and met with family and friends. 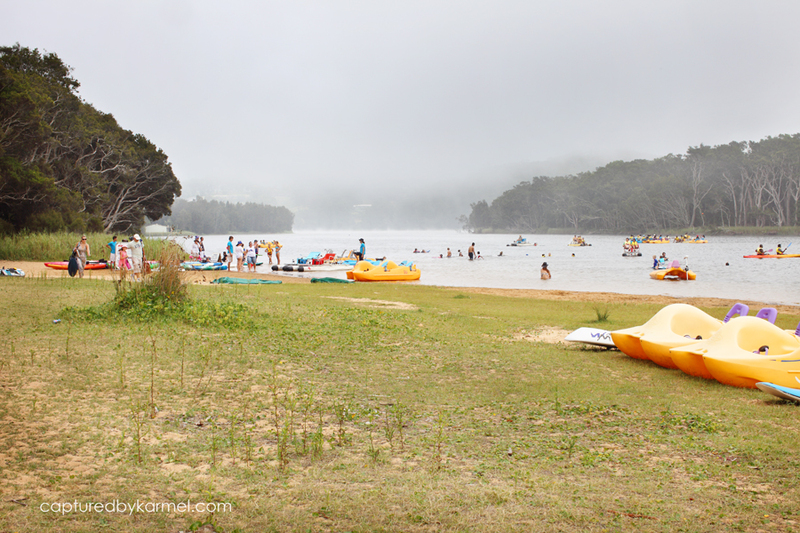 I was worried about it being too hot for the kids but around noon the sea mist rolled in and kept temps down a bit. By the afternoon the mist was gone, the sun was back out and we continued to party!! My girls now have the surfing bug! They learnt to stand and balance on the boards in the lagoon and were so pleased with their efforts! As the sun set we decided to stay and have pizza on the beach with my sister and Matthew. As the wine continued to flow, the kids ran around in the dark chasing each other. By 9pm they were ready for bed (I asurre you, I was not and wanted to stay for more wine!) so we got them home to bed and they even slept in till 7.45am!! Nicole Landgrebe - Love these Karmel… is that you in the bikini???? Sam - I thought that was you in the Bikini. Double take, its Rochelle, isnt it?